Make no mistake - this property mus be SOLD urgently ! Enviably positioned in the highly sought-after location of Turtle Cove and offers panoramic views to the East across the Great Sandy Straits towards World Heritage listed Fraser Island. 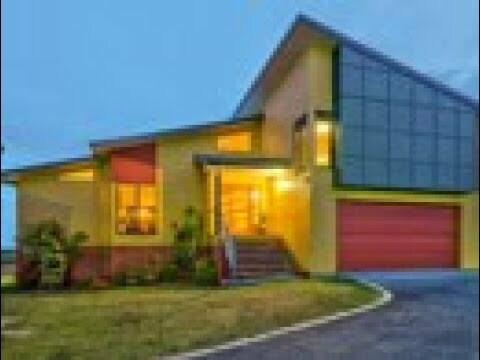 This architecturally designed and custom-built home (completed in 2005) features beautiful hardwood floors and many energy saving inclusions including high raked ceilings and cleverly positioned louver windows to capture the prevailing sea freezes. Showcasing a light and spacious tri - level design, this home exudes modern sophistication to create an exceptional living retreat and has been built around showcasing the views towards stunning Fraser Island. Offering separate living areas this home is ideal for families with teenagers or family living with them and provides space and privacy for everyone - Not to mention those long-forgotten guest and friends that seem to appear as soon as they know you’re living in beautiful Hervey Bay. You will enjoy the lifestyle and convenience that comes with being only minutes away from the River Heads Boat ramp and gate way to Fraser Island and the Great Sandy Straits and only a short drive away to the thriving heart of the Hervey Bay CBD.